A lot of people get hung up on using weights alone, but a lot can be done with using your own body weight. I myself love lifting weights, but I have found calisthenics to be fun as well as challenging. The most common body weight exercises are pull-ups, push-ups, sit-ups and squats. When working with body weight alone you can train in all planes of motion and you may acquire greater Kinesthetic awareness. Let’s take a look at a few of these exercises. Start in a high plank position with hands under your shoulders. Draw in your navel and contract your glutes. Keep your pelvis in a neutral position and slowly lower your body to the floor by flexing your elbows and retracting and depressing your shoulder blades. Push back up to the start position by extending your elbows and contracting your chest. Make sure you look straight at the floor and do not tuck your chin. 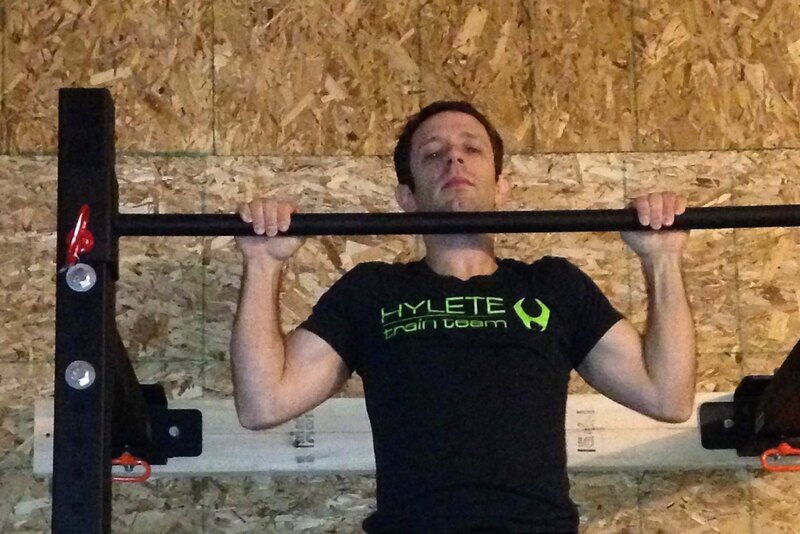 For the basic pull-up, start with hands a little wider than your shoulders palms facing away from you on the bar. Pull your body towards the bar, by flexing the elbows and depressing the shoulder blades. Do not arch your back, allow your head to jut forward or elevate the shoulders. Hold at the end range. Start with feet shoulder width apart and pointing straight ahead. 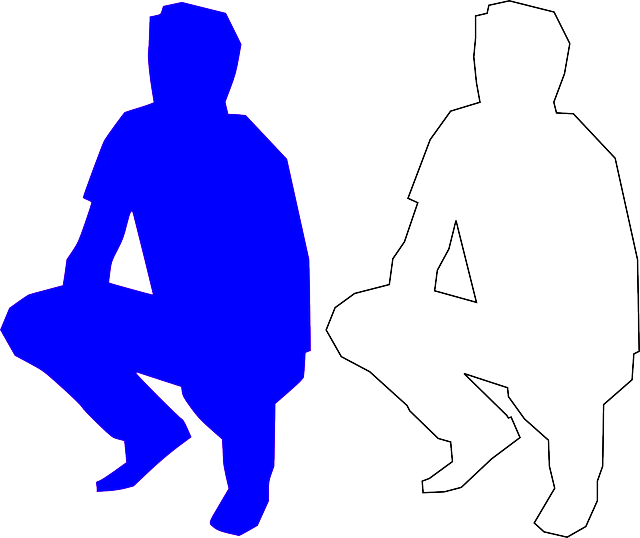 Slowly begin to squat down, bending the knees keeping the weight in your heels and keeping the knees behind the toes. With a flat back slightly bent from the hips, keeping the core tight. Push back up to the starting position keeping the weight in the heels and not in the knees. Why only do one day of good discounts? I’m going to give the week! Starting today 11/27 and ending 12/4 I will be discounting all personal training packages. 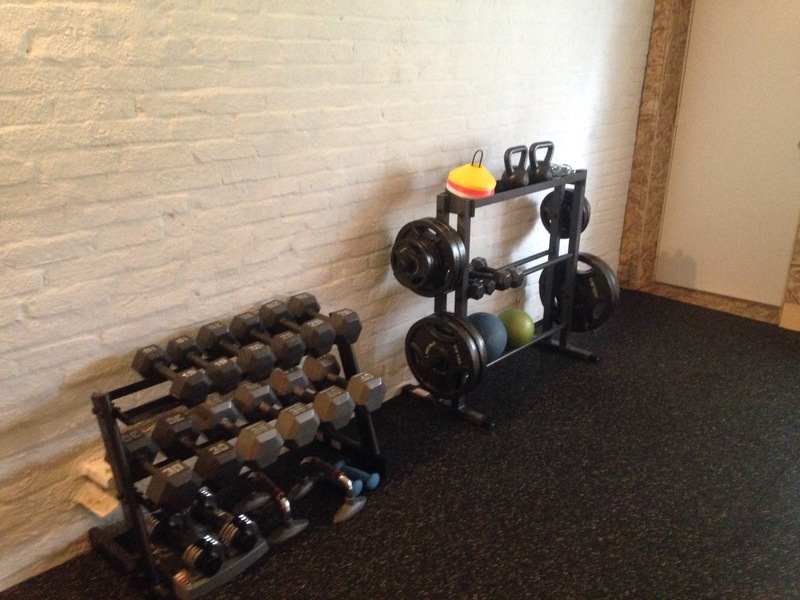 10% off all packages and they come with a free fitness assessment. Come and get your fit and healthy savings! Even though it is a holiday, I did not skip my workout. I have been hitting the calisthenics super hard lately and I love it. Skin the Cat, Archer Push-ups, Archer Pull-ups. Keep pushing and you will be amazed at what you can do! But in all seriousness, I’m super thankful for a family that supports my gym addiction, and all the amazing people I get to work with every day. I really do have amazing clients! Depression is a subject I have personally dealt with so it’s time to talk about it. We all know exercise is good for the body, but it also has many benefits for your mental health too. Research shows that no matter the age or fitness level, regular exercise can be a great tool for your mental health. Researchers have found that regular exercise can be just as effective as medication (without side effects) in relieving mild to moderate depression. Continuing your fitness path may also prevent a relapse. The main reason exercise works for depression and mental illness is because, exercise boosts endorphins in the brain, and they make you feel good and energized. Many people struggle in the gym because they are unsure how to use the equipment or where to start and in many cases hide in the machines. I’ll admit I was one of them. The machines at the gym can be a great tool, but in many cases can’t give you the same results as free weights. A good example is the arm curl machine vs. the standing dumbbell curl. The machine will isolate the biceps and give them a decent workout, but the standing curl will work the biceps, shoulders and core muscles. For many people looking to lose weight the free weights are a better way to go. Hitting more muscle groups at one time will burn more calories. Another machine I see so many people use is the treadmill. The treadmill is a great tool, but for a good cardio workout it shouldn’t be relied on all the time. We have been running for thousands of years so our bodies adjust to it fast. Before you know it, you are running an hour just to get a good cardio workout. I say break away from it from time to time and try more of a HIIT style workout or Tabata Training. These training styles will boost your heart rate and give you an amazing workout. Leg day is by far one of the most important days in the gym. Too many gym goers tend to skip this day and focus on the upper body or just cardio, and later complain about not getting the results they want. Here are a few reasons not to skip it. 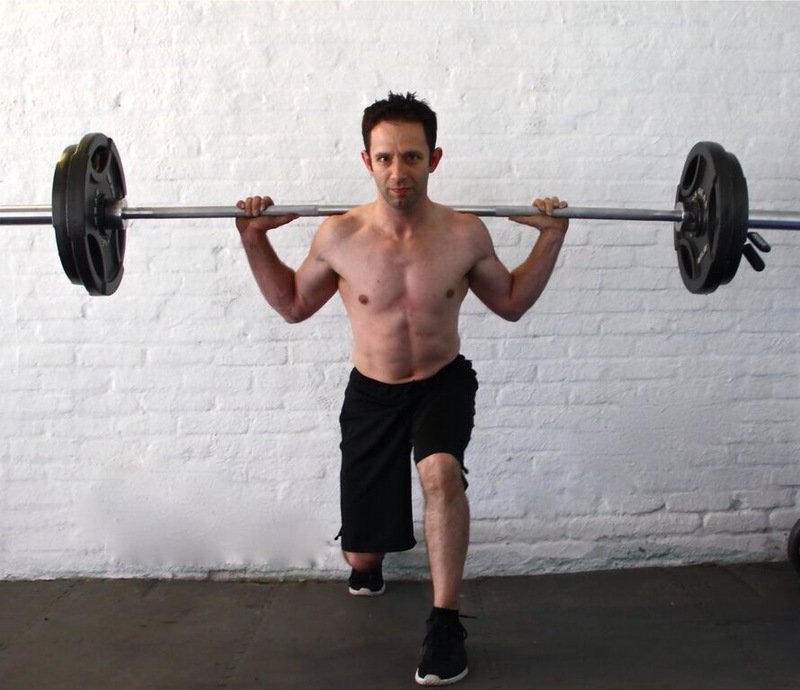 For you guys out there… Doing heavy lifts on squats and deadlifts have been shown to naturally boost your testosterone. So, you can cast those expensive supplements aside (unless prescribed by a doctor). This is a great way to put on that extra muscle mass so many guys want. For those looking to lose weight, Leg day is hugely important. With so many muscle groups in the legs, a leg workout burns calories like crazy. You may also notice after those heavier lifts your heart is racing, well your heart is pumping to get more blood to those muscles adding in a bit of cardio work too. Working Legs also improves balance. Working with moves such as lunges works those little stabilizer muscles that aid us in every day life. Leg workouts also help with a metabolism boost. Working legs wont just make you faster or jump higher, but it will help your body become a more efficient machine with the appropriate fuel.